Non-surgical, non-invasive medical aesthetics utilizes many different modalities to achieve each individual’s desired aesthetic goal. A patient who is an appropriate candidate for a non-surgical correction can opt to achieve results without general anesthesia or downtime. 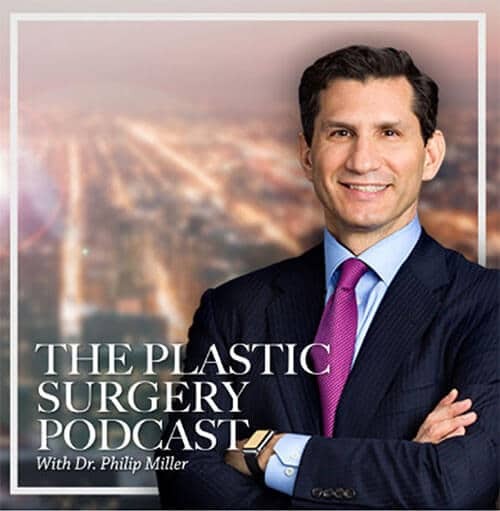 We are able to complete these procedures in office utilizing dermal fillers, radiofrequency devices, and ultrasound to provide a natural “lift.” Patients who are not candidates for surgical liposuction can elect to undergo non-surgical fat reduction through CoolSculpting. 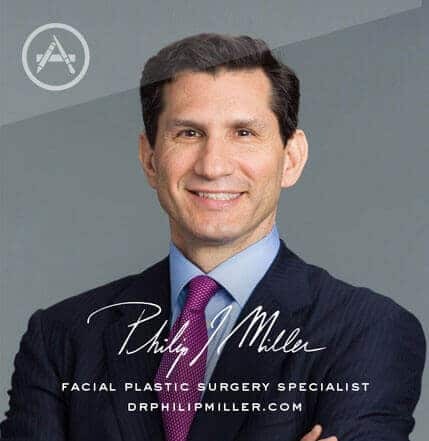 Dr. Philip Miller helps patients choose the procedure that is right for them, from surgical corrective measures to non-invasive treatments. CoolSculpting by Zeltiq Aesthetics, Inc. is a revolutionary, non-surgical cosmetic procedure for removing excess fat from localized areas of the body such as the abdomen, lower back, and waist. No anesthesia, needles, chemicals, incisions, scalpels, stitches, scars or recovery time are involved. Facial fillers such as Botox, Restylane, Radiesse, and Juvéderm are all great ways to combat wrinkles. Learn more about Botox and dermal fillers. Pellevé is the latest innovation in non-invasive skin tightening for the treatment of mild to moderate facial wrinkles. With Pellevé, you can help your patients look and feel refreshed—naturally. Improving one’s appearance and body image can significantly impact self-confidence. For individuals with skin color loss, or de-pigmentation, medical corrective tattooing can help. Learn more about scar color and skin camouflage. Ultherapy is an exciting new cosmetic procedure for lifting loose skin on the face and neck without the need for surgery. Ultherapy uses ultrasound energy, a technology that has been trusted by expectant mothers for decades, and it is the only energy-based aesthetic procedure that has been FDA-cleared for non-invasive lifting. This simple, non-invasive procedure strengthens the skin from the inside out with no downtime. After just one or two treatments the skin will gradually reflect a more lifted and refreshed appearance. Visit Our GalleryNext, read about facial surgery.